> 10 JAN 2019 - "Workshop+Sessions" will be held in Tokyo. Dancers and producing staff are now wanted. "Workshop+Sessions" will be held in Tokyo on Thursday Jan 10th, 2019. "Workshop+Sessions" will be held in Tokyo on Thursday May 24th, 2018. It's a great honor for us to have more than 400 audiences at our show. Our new project "SHGZR-0dB"(shoegazer -zero decibel) will be presented at Spiral Hall on April 21st, 22nd 2018. "Workshop+Sessions" will be held in Tokyo on Monday October 16th, 2017. Yuzo Ishiyama solo short performance will be presented at "The Party"(produced by EL SONOCOS) on Friday August 4th, 2017. "Workshop+Sessions" will be held in Tokyo on Monday May 29th, 2017. "Workshop+Sessions" will be held in Tokyo on Monday March 27th, 2017. "0dB" Tokyo premiere was successfully end. A.P.I. 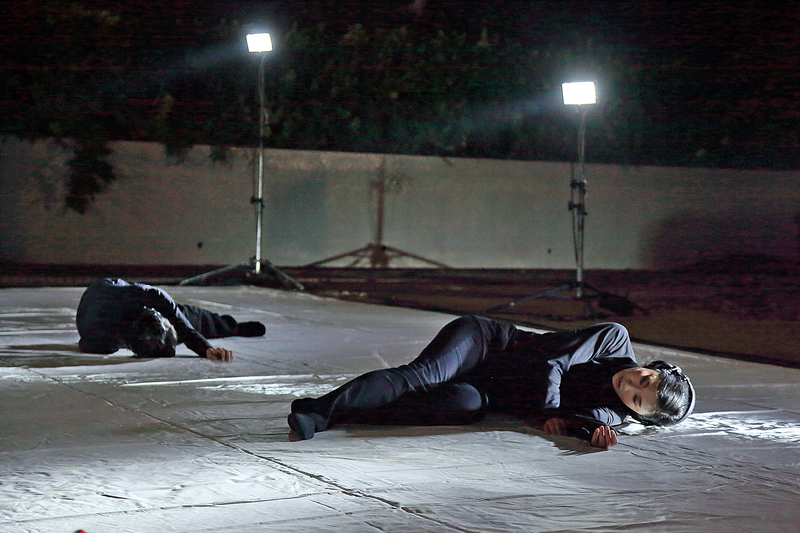 is an artist collective organized by Yuzo Ishiyama, a performance media artist / choreographer based in Tokyo. The collective has been developing new "body movement language" and "art language" which reflects vividly the world of today. 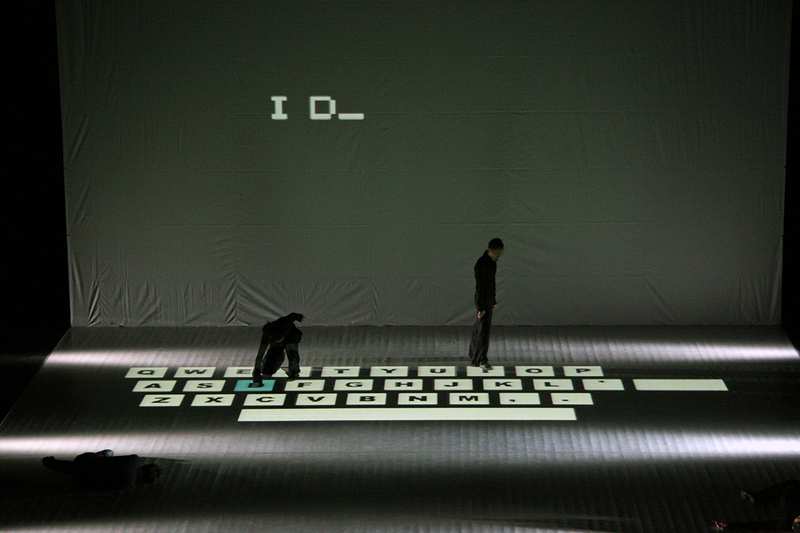 They focus on the creation of live art works which do not end up on (small) computer monitors and smartphones in the age of the "post-Internet." Mixing visuals, installation, computing and dance etc. is no longer a special method for them. ---- It is their "default setting." 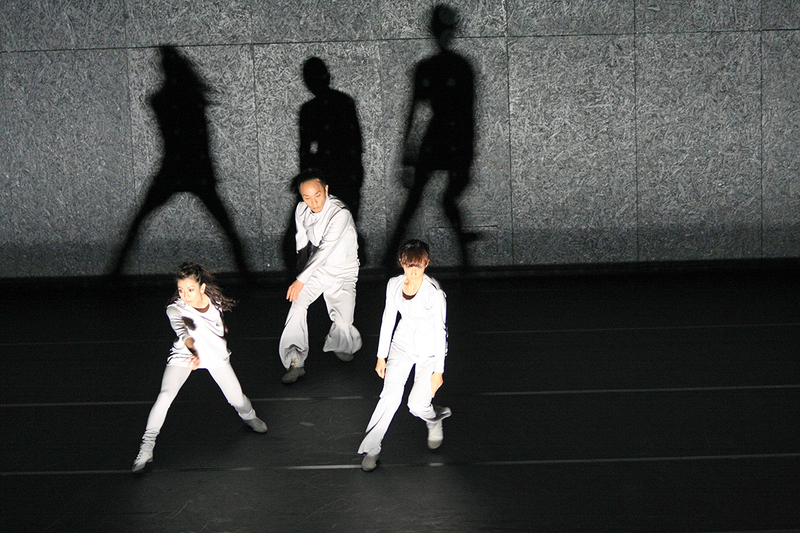 In 2006, presented a dance piece "QWERTY" at The New National Theatre Tokyo. In the following year, this piece was invited to the digital art festival Bains Numériques #2 in France. In 2008, they toured Brazil including Belo Horizonte(FID festival), Sao Paulo(SESC SP) and Rio de Janeiro(Panorama Festival). During a long term stay in Finland in 2011, Ishiyama created and presented a new piece "CatB" collaborating with the local artists. This was the official program of the European Capital of Culture - TURKU2011. 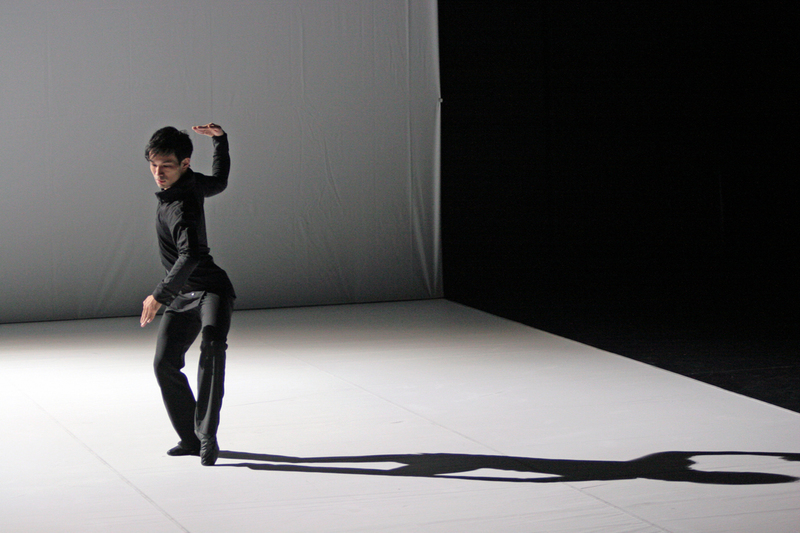 In May of 2011, Ishiyama was invited to The National Ballet of Japan as a guest choreographer. 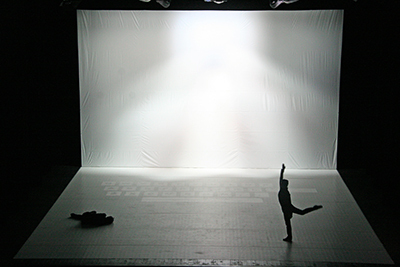 In 2013, his dance pieces "QWERTY" and "radi-" were selected as the opening performance at the dance festival New Dance Days in Slovakia (at European Capital of Culture - KOSICE2013). In 2015, video version of "radi-" was invited to Musée de la Civilisation in Quebec City, Canada. The screening was a long run of 13 months until April 2016. "0dB" vividly throws questions at the audience - "What gives us a realistic sensation at live performance?" The show also confronted us the fact that how we see the art and the world through biased eyes today. 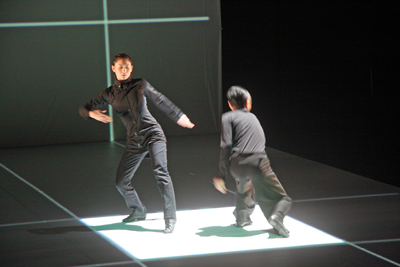 This is the 'contemporary' dance based on the realities of city dwellers - TOKYO DANCE with 'no sweating' dynamism. A Japanese artist, Yuzo Ishiyama, and his A.P.I. 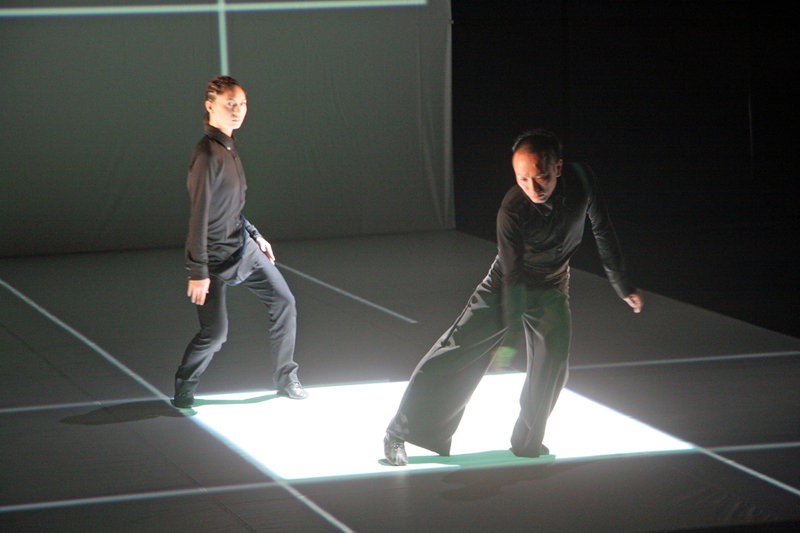 dance group performed two dance pieces (radi-; Qwerty) characterized by conceptual multimedia staging aesthetics. 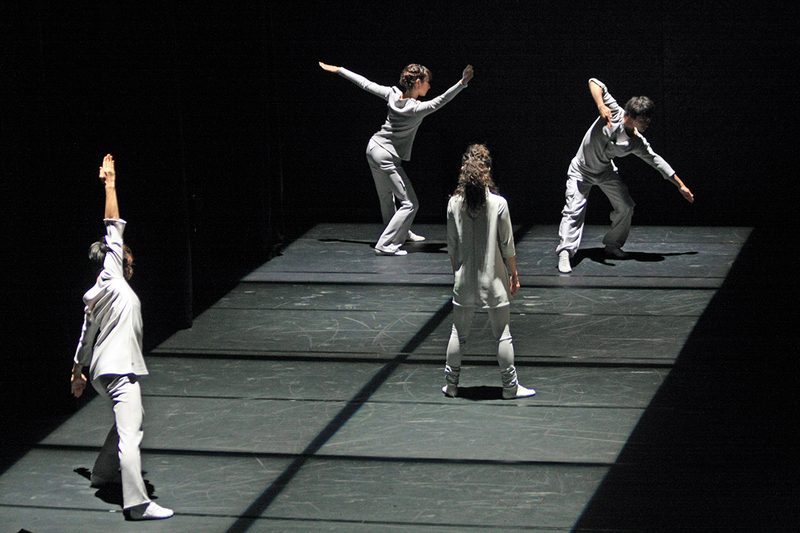 The choreographic compositions were characterized by physical reservedness, human solitude and motion plasticity linked in a functional-musical-media concept. Ideas embodied in the movements of life performers – incompatible with the media signs – gave an aesthetically net effect in the spirit of conceptual dance arts. (Note that Yuzo Ishiyama’s collective A.P.I. 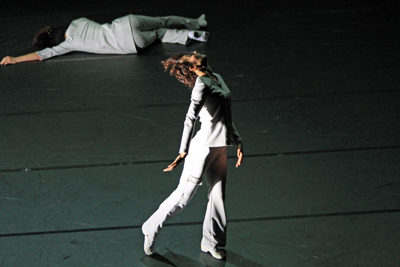 performed at the State Theatre on October 27 the opening performance of the 1st edition of the Kosice’s Biennale of Contemporary Dance part of Kosice 2013, European Capital of Culture). One of the essential themes of CatB is the essay “The Cathedral and the Bazaar” (1999) by Eric S. Raymond. CatB can be seen as a hybrid of social relations provided by those two models(=Cathedral Development Method and Bazaar Development method). The four dancers - the amazing So Ueda and Satsumi Fukai in addition to Airaksinen and Aaltonen - express various urban encounters, violent at times, but also an open dialog is found and the direction of power is changed. Personal movement qualities are evident, but also automatized repetition in movements and in geometrical compositions can be seen. Sansui and CatB are both fascinating in their ever-changing movement vocabulary. 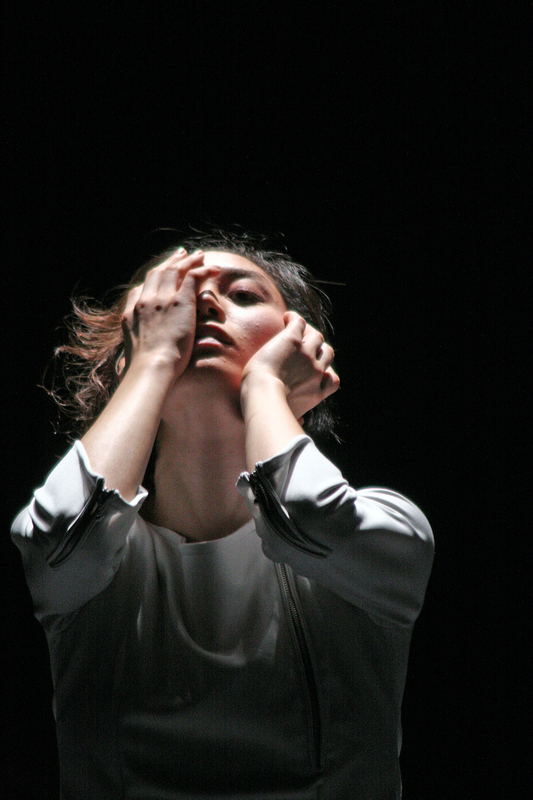 In Japan, the country having a tendency to turn to a digital culture, the dance is not synonymous with Butoh. It is what also proves the Collective A.P.I. 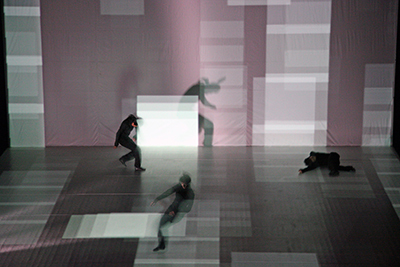 with Qwerty, a dance performance and multimedia piece which exploits space by a spectacular installation. 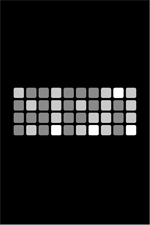 Performance media artist / choreographer. 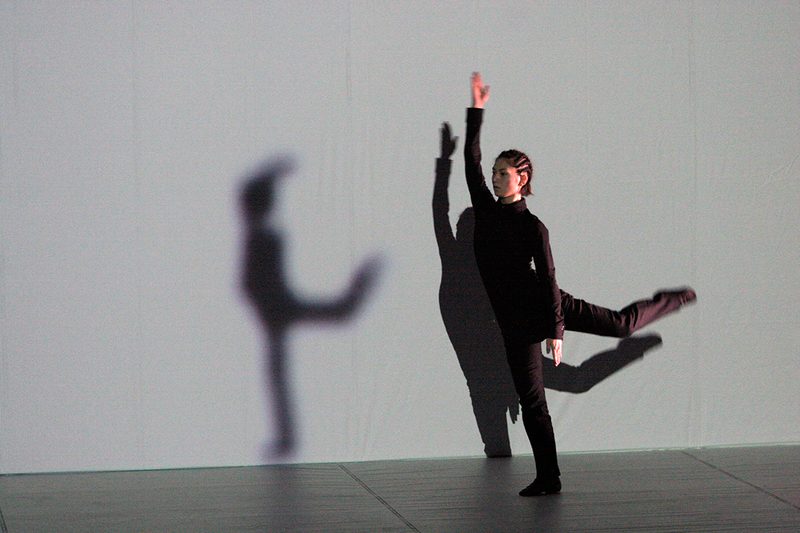 Ishiyama is presenting many performance works integrating sound, installation, visual images and body movements. 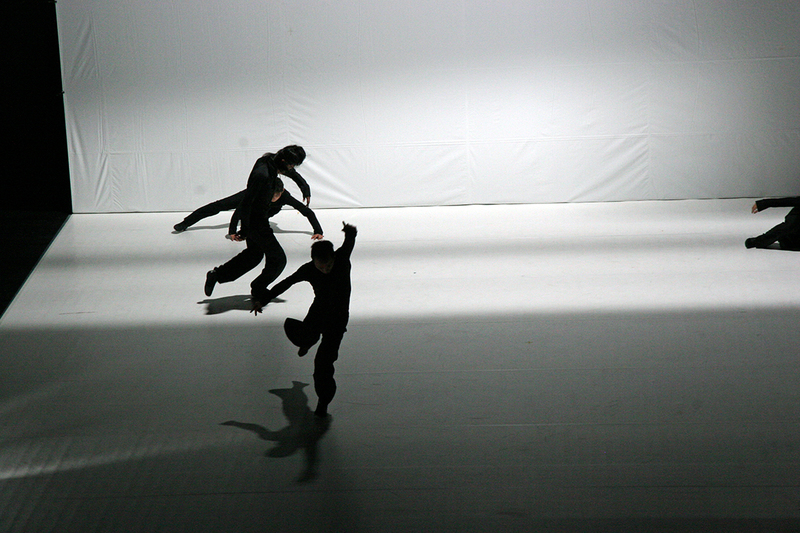 He has collaborated with international artists as a choreographer/director and a performer. 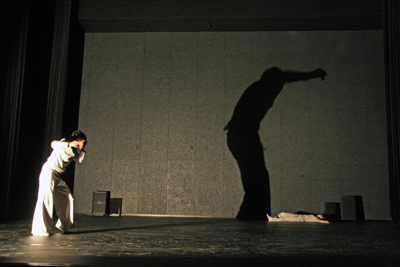 Captivating new-generation audiences with his dynamic works, he has been invited to many performance festivals and arts centers such as festival "dance" (Munich), KIASMA (Helsinki), and "Julidans" (Amsterdam). Copyright © 2008-2019 "Yuzo Ishiyama / A.P.I.". The permeation of digital technology has increased our choices. "QWERTY" is a performance which reflects an insight of confusion/hesitation and the re-recognition of the human body. This piece clearly embraces Ishiyama's point of view that the human body exists on the same extended line from digital media. He is also presenting his hypothesis that the importance of the human body as an interface of data transmission is increasing today. 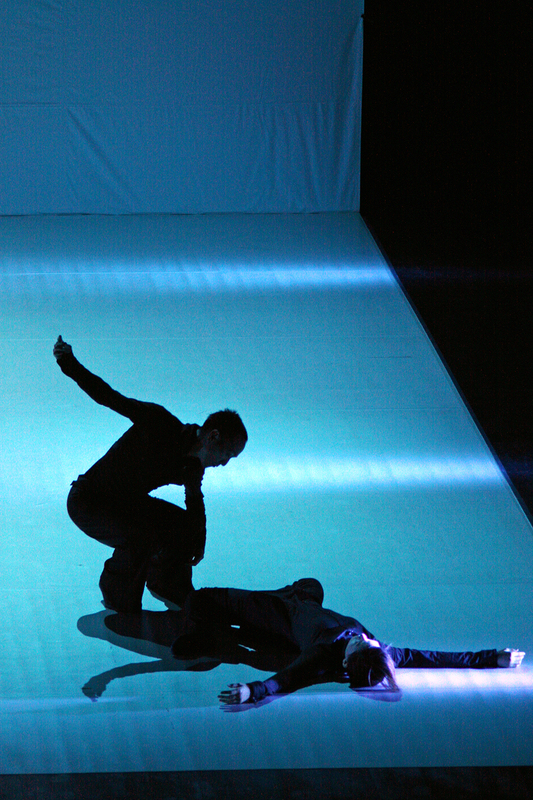 Dynamic 'Interaction' by the multi-projected visuals, intelligent moving lights and dance occurs on the stage. 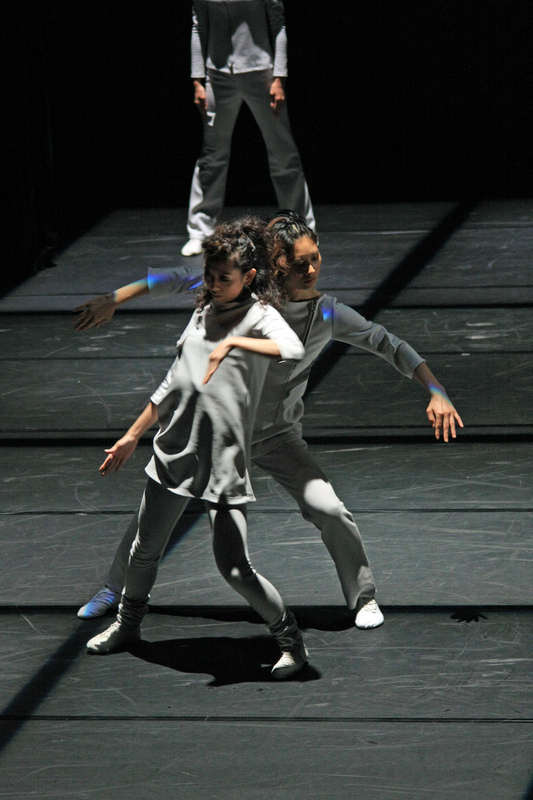 The sound, visual images, lighting and human bodies are equally 'performers' at "QWERTY". Impossible to be stopped, however, a flood of information is radially permeating. Our digital-networked society possesses a risk of sudden disintegration. Such social matters today are the main theme of "radi-"
- Improvised, but elaborately programmed lighting, like a live music. 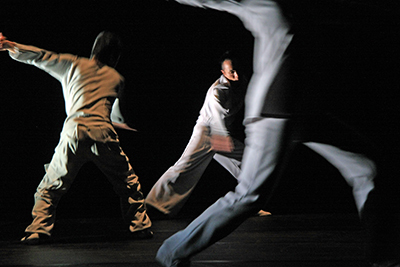 - Dancers' agile/sharp movements which make up mathematically-complicated formation instantly. "radi-" is at the intersection of all these constituent elements. Both audiences and dancers wear high-quality wireless headphones during the show. When the audience takes off the headphones, 'deep silence' is spreading all over the venue. Nobody knows if someone seats next to you is experiencing the same performance as yourself. "0dB" vividly throws a questions at the audience - "What gives us a realistic sensation?" "Can we share the experience?" In this situation, sharp dance movements are presented - as if it is developed by a crash of lithe movement from ballet and dynamism from break dance. * Please enter your email address to receive a reservation confirmation from www.info-api.com. * Please pick up a numbered ticket which is available at the reception from 19:30 on a first-come, first-served basis. * Advance ticket and online reservation holders can enter the theater followed by guests who purchase tickets on performance day. * At the reception please tell us your name which you enter the online reservation form. Other name is not acceptable.